In times past eating chocolate gained a bad reputation for causing weight gain, acne, and diabetes. Over the years researchers have come to understand the health benefits of eating dark chocolate. 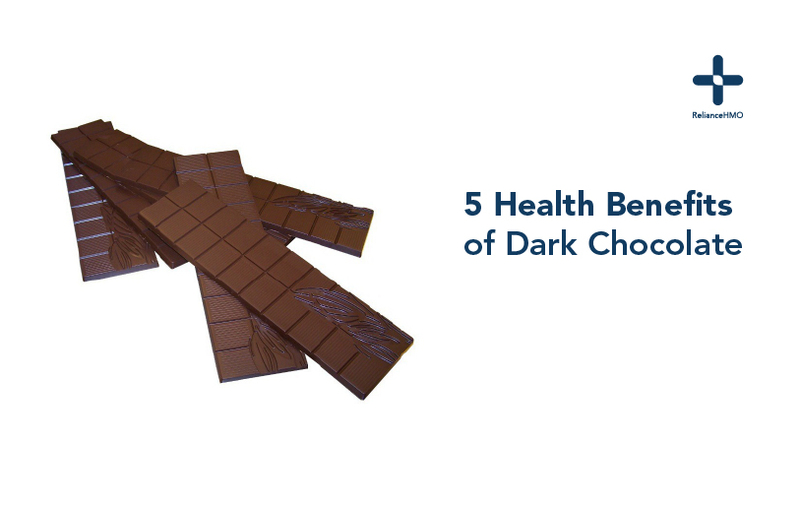 Today, dark chocolate is extolled for its amazing nutritional health benefits. Pure chocolate is bitter, powdery, dry and very healthy. Sadly, a lot of nutrients are destroyed in the process of making chocolate tasty. Our markets are full of over processed, sweetened chocolate with sugar, milk and fat emulsifiers for texture. Eating dark chocolate is not a guilty pleasure, especially when additives like milk and sugar are minimal. When buying chocolate, always be on the lookout for the cocoa content on the pack (the higher the better). Chocolate with a 65 percent or higher cocoa content is full of antioxidants and nutrients. Dark chocolate is a bitter-sweet chocolate that offers incredible health benefits. Eating dark chocolate has been shown to optimize the secretion of insulin from specific cells. This was attributed to the presence of epicatechin monomers, a compound that has been observed to help reduce obesity and increase the body’s ability to cope with high blood glucose. Research Indicates our mood is usually connected to what we eat. Many people suffering from mood swings, anxiety and depression now use improved diet to manage mental health. Many researchers believe that an imbalance in serotonin levels can lead to depression. Eating dark chocolate leads to a release of the mood-regulating chemical serotonin. If you are deficient in serotonin, taking chocolate rich phenethylamine might help bring you back to baseline. Eating dark chocolate could help lower the risk of developing heart disease by one-third. This research was carried out by the European society of cardiology congress; the researchers concluded that chocolate does have a positive effect on the cardiovascular system. Dark chocolate is being touted as a cheaper and enjoyable alternative for improving our cholesterol profile. Studies indicate cocoa contains antioxidants that prevent the oxidation of LDL cholesterol thus reducing the accumulation of lipids and cell debris in the inner layers of the arterial wall. Dark chocolates are rich in flavonoids; these phytochemicals have been observed to possess anti-inflammatory properties. They also have a beneficial effect on the production of antibodies that help your body fight diseases.